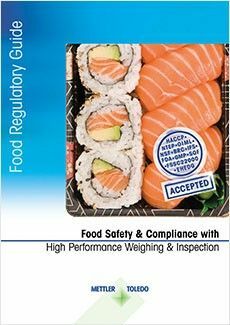 Food safety crises are continuing to increase public scrutiny of food producers; consequently consumers are demanding higher quality and safer food. 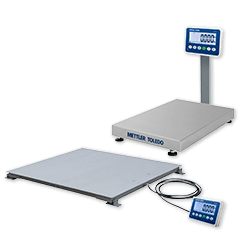 Working with a well designed quality data management system, the right weighing technology and an appropriate product inspection program deliver higher food safety and process quality. 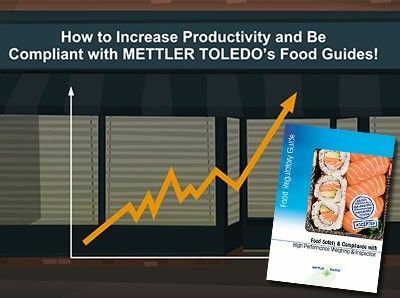 Watch the Video about How to increase productivity and be compliant with METTLER TOLEDO's food guides. 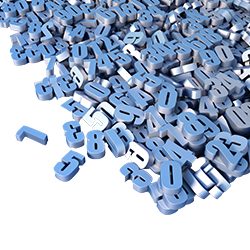 The video is available in English only. 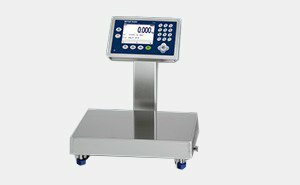 Learn more about 16 areas where weighing and foreign body control helps to fulfill global food safety and quality standards.